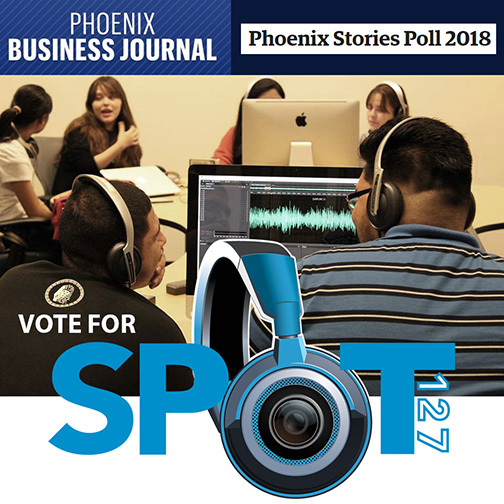 KJZZ's SPOT 127 Youth Media Center is a finalist in the Phoenix Business Journal's Phoenix Stories Poll! The prize-- $10,000 to the winner! You can cast your vote now! The students have also covered the sensitive and important topics of human trafficking and bullying. The human trafficking series had nearly 2,000,000 impressions on social media. Michelle Ailport and Max Trapp. 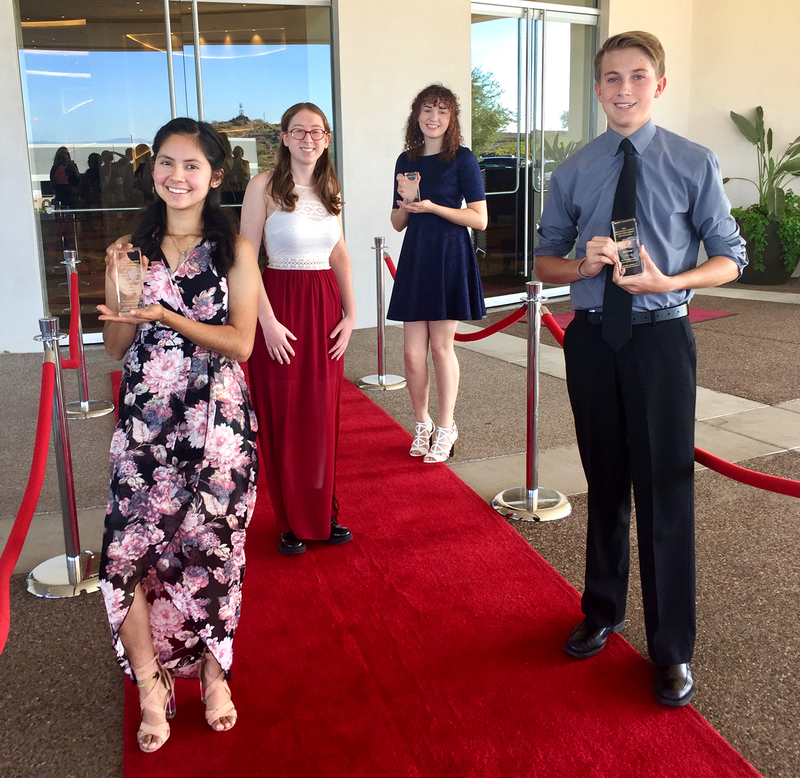 In the past two years, five SPOT 127 student projects have been honored as part of the Rocky Mountain Southwest Chapter National Academy of Television Arts & Sciences High School Student Awards for Excellence. See related blog story. 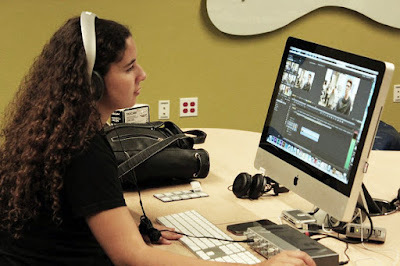 Numerous alumni from the SPOT 127 high school program have gone on to pursue higher education degrees in communications and/or journalism at community colleges and universities like ASU’s Walter Cronkite School of Journalism. Learn more about SPOT 127 achievements at spot127.org. SPOT 127 is a community service of KJZZ and Rio Salado College.